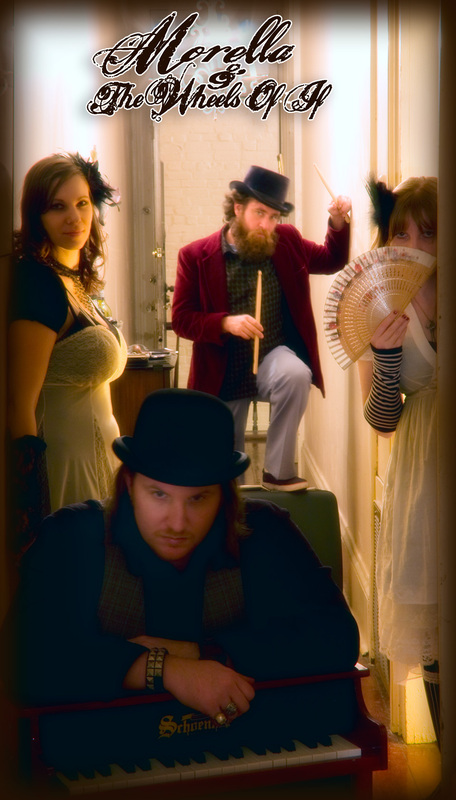 The Wheels Of If are a steampunk band originating out of New Orleans. Led by Aeryk and Laura Laws they feature piano and drum led victorians style muscial landscapes with two female singers. I am going to assume the name Morella is in homage to the classic steampunk film The Mysterious Explorations of Jasper Morella. Hell one of the characters in the opera is named Jasper in homage to the same short. Morella & The Wheels Of If | Shipwrecked | CD Baby. They also hand make other fun vicotiran inspired goodies like flip books, thaumatropes, & bookmarks. Their debut album Shipwrecked is available here. Here’s a quarky little steampunk band. 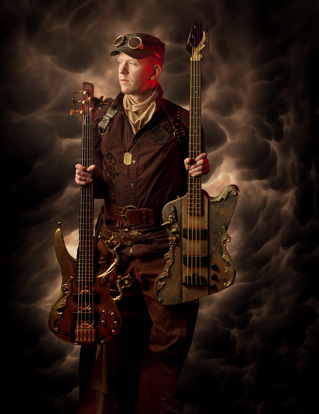 Their music is very much the type of instrumentation one would expect from something labelled “steampunk”. There is a very theatrical style to the vocals and the songs all tell stories. Much like most other bands in the genre, the musicians involved embrace character guises they perform under. 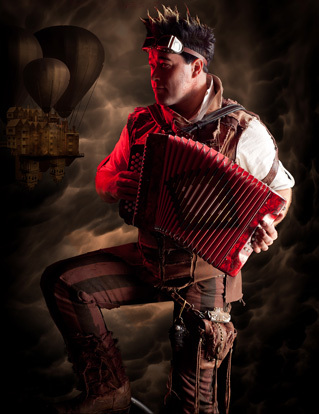 Abney Park is a Seattle based band who incoporate the entire steampunk aesthetic into their show, dressing the part and even donning character names and background as crew of the airship Ophelia. Basically like if the crew of Serenity were a band from the steampunk era (which, you know, is a pretty awesome thought). Aside from the fact that i’m delighted by the amazing fun aspect of this, they’re also really bloody good. I would LOVE to see these guy live. 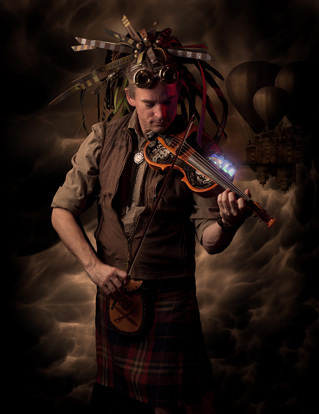 Their website is fantastically well done and can be found at abneypark.com. It features, vids, music, blogs from most of the members and a stunning design. Seriously. In any case i leave you with this killer track from their newest album, The End Of Days. Called, uh… The End Of Days.